New Zealand has the world's highest cocaine prices. 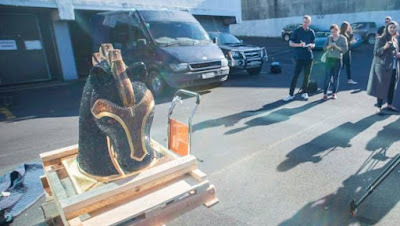 An American man who was the intended buyer of 35kg of cocaine hidden inside a horse head imported into New Zealand has been sentenced to three years and eight months in prison. 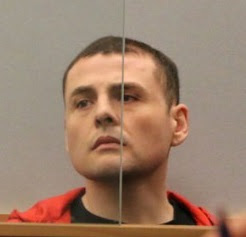 Henry Anchondo, 34, pleaded guilty to attempted possession of cocaine for supply at the High Court in Auckland.